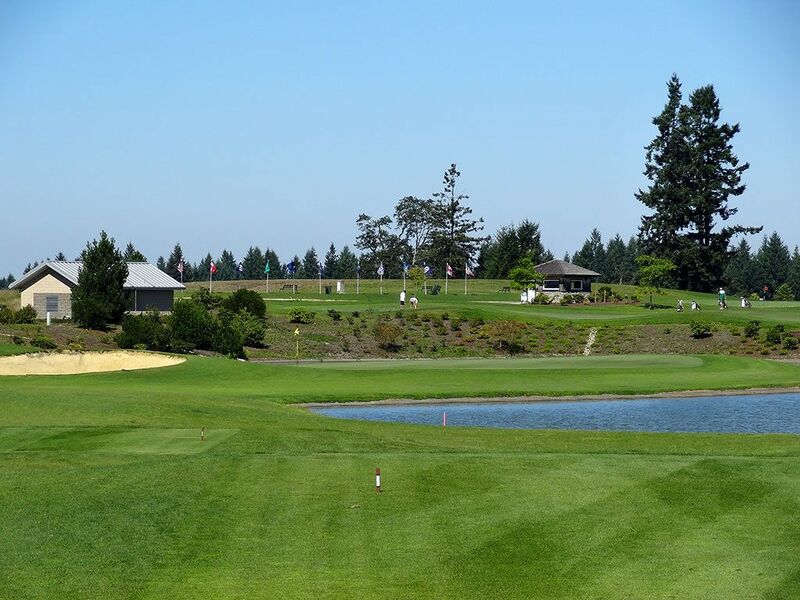 Course Website: Official Website - Visit The Home Course's official website by clicking on the link provided. 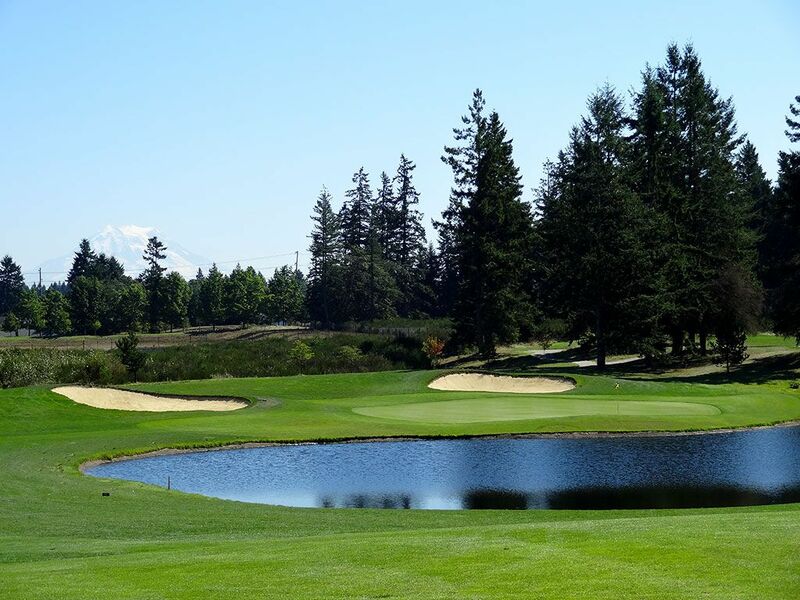 Accolades: Ranked 30th in Washington on Golf Course Gurus' Best in State list. 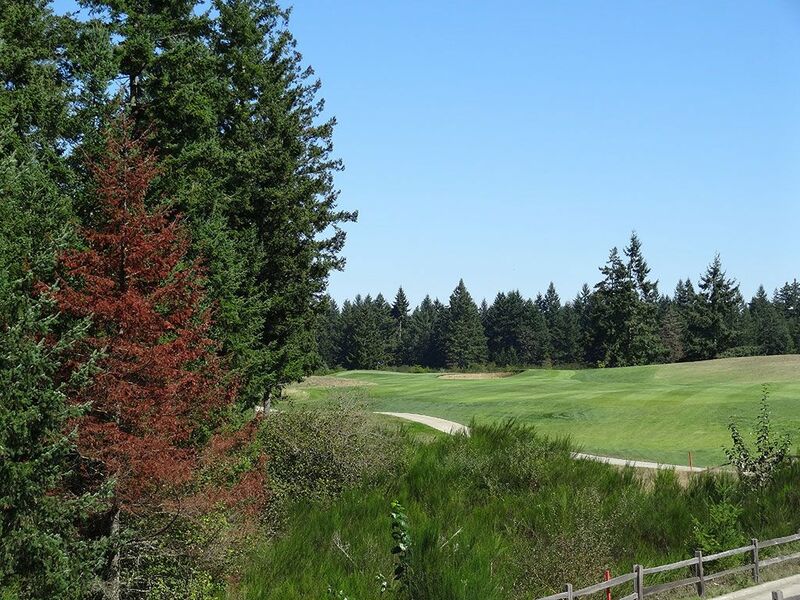 What to Expect: Jointly owned and operated by the Washington State Golf Association and the Pacific Northwest Golf Association, The Home Course became a reality as part of an environmental remediation project where a former dynamite manufacturing site once was. 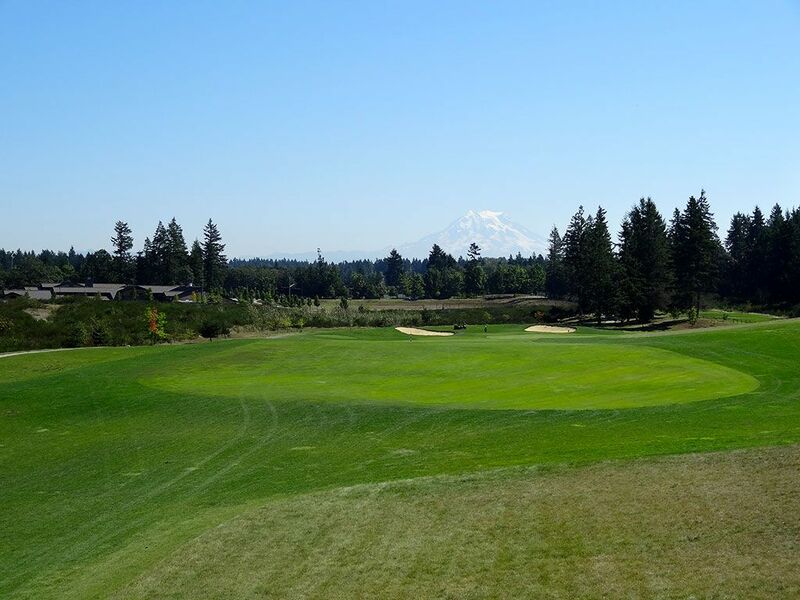 The course is highlighted by views of Mount Rainier, the Olympics, and the sparkling Puget Sound. 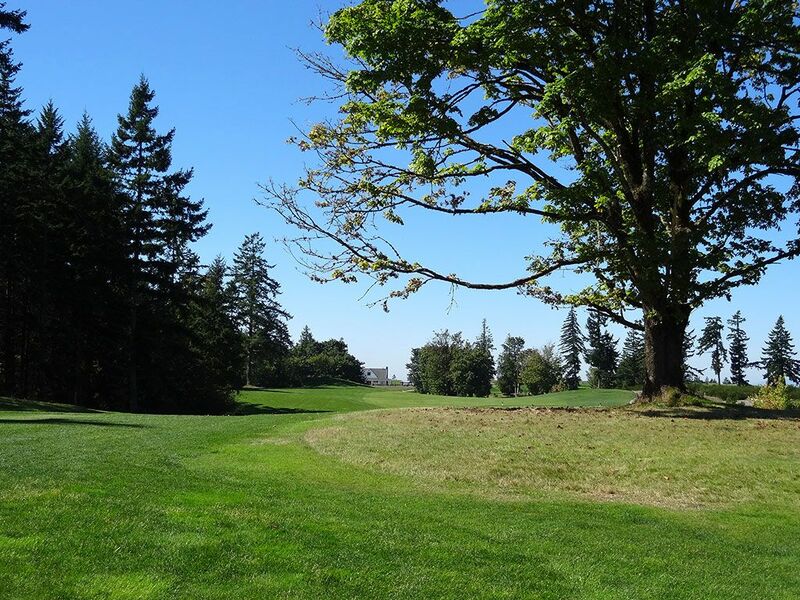 While the course features trees, they aren't near as thick or prevalent as they are at most Washington courses and the majority of holes would be classified as wide open. 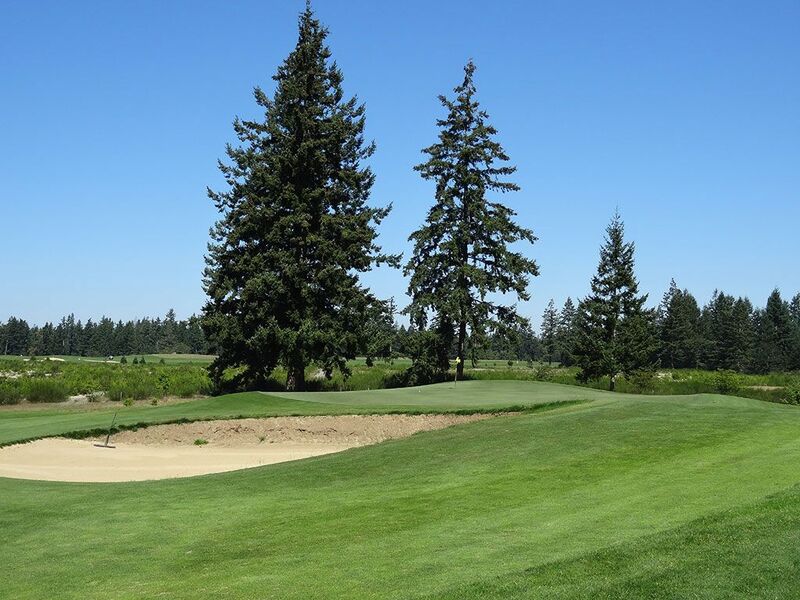 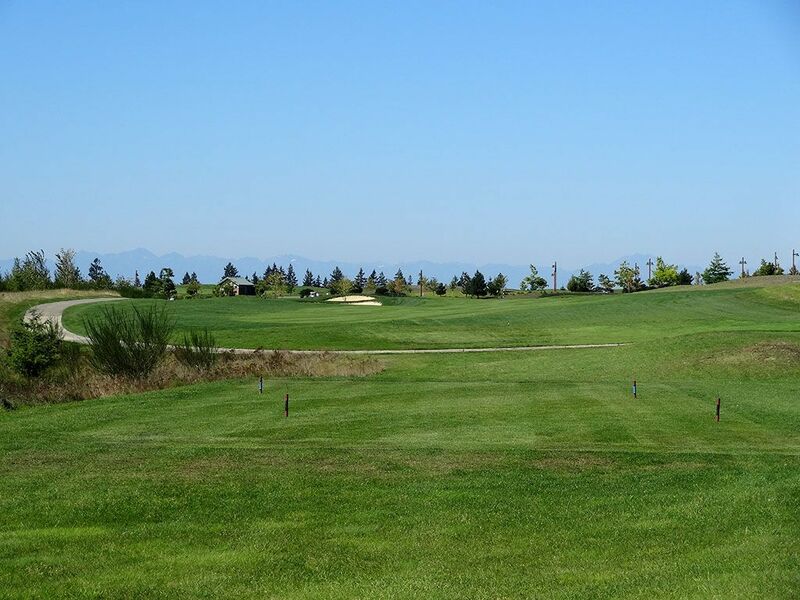 The course is characterized by a combination of sod faced bunkers and saucer shaped bunkers. 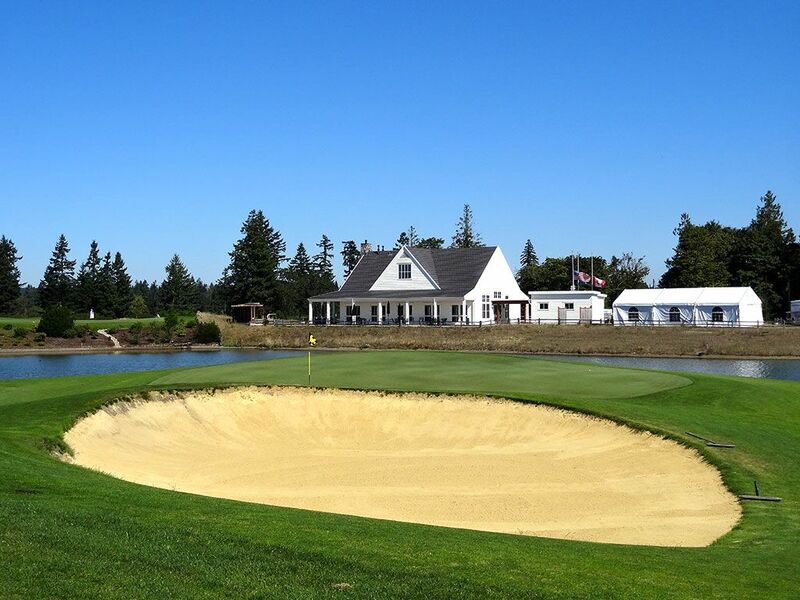 The conditioning is solid though not remarkable as is the layout. 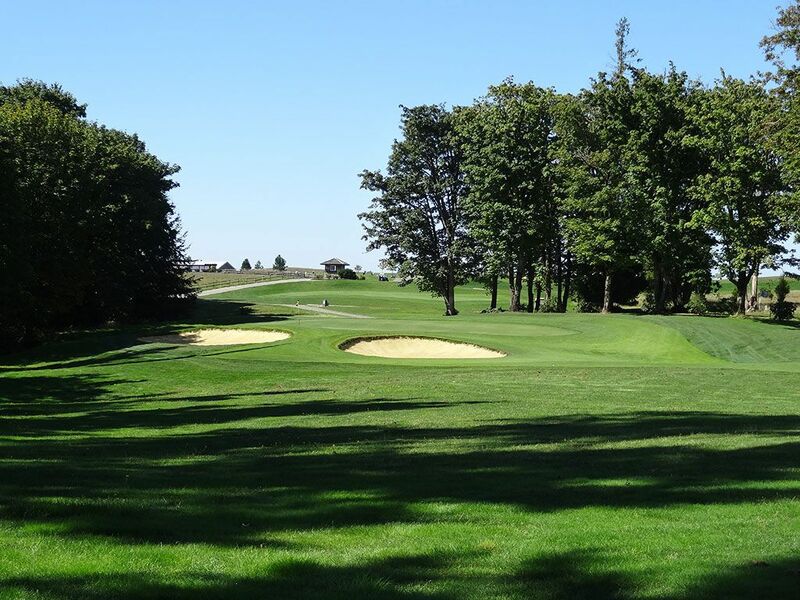 The dynamite shaped tee markers are a unique tribute to the land's history and the terrain lends to a relatively easy walk given the small undulations throughout.